When I was putting together this countdown I was actually rather surprised that the Donkey Kong Country series ended up as high as it did, as I never owned a Super Nintendo and so didn’t get to experience most of its games back in the day. I did play the Game Boy Color port of the first game, which I enjoyed, but the real reason this franchise is here is its more recent offerings, courtesy of Texas-based Nintendo developer Retro Studios. The 2010 return of the series after a long hiatus, aptly named Donkey Kong Country Returns, was of such high quality that it was a pleasant shock for many fans. I took a special liking to it when it destroyed my gaming self esteem over and over for eight long months as I tried and tried again to beat it in co-op mode. Seven different co-op partners later, I did. And then came this year’s Donkey Kong Country: Tropical Freeze, which provided many more hours of difficult yet oh-so-satisfying play. There’s just something about the world’s most famous ape that prevents the majority of his games from being bad. Oh, the nostalgia. Words can’t adequately express the feelings that come with reminiscing about the days I spent playing the first two Mario Party games with my friends and siblings as a kid. It was like playing a themed board game where any outcome was possible, and whether that meant you got to come back from the brink of certain loss to win the day thanks to your secret ability to land on special spaces, or you got absolutely shafted by your sister’s coincidental run of extreme luck, the chaotic memories were burned into your brain. The minigame design of the early games was also tight enough to warrant playing them on their own, and while it’s true that the series suffered a drop in quality (not to mention originality) as it moved into the Gamecube era, the last couple of years have seen a couple of fresh ideas making their way back into proceedings. I’m cautiously optimistic about Mario Party’s Bowser-centric Wii U debut. It may be one of Nintendo’s lowest output franchises, boasting only two games in over a decade, but anyone who’s played a Luigi’s Mansion game can attest to the quality it offers. The first full-fledged solo outing for Mario’s slightly less famous younger brother, Luigi’s Mansion hit as a Gamecube launch title 12 years ago and, despite its relatively short length, managed to pack in plenty of atmospheric, slightly unsettling, puzzle-solving goodness. The game rewarded curiosity and exploration in unconventional ways, characterised Luigi in a hilarious new light and featured boss fights as clever as the environmental design around them. Though I regrettably haven’t played the 3DS’ Luigi’s Mansion 2 (known overseas as Luigi’s Mansion: Dark Moon), I have heard absolutely nothing but praise from everyone who has, and intend to give it a spin when I can find the time between other releases. 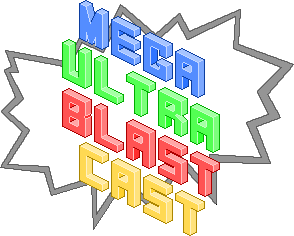 It’s Destiny launch weekend and to celebrate the Mega Ultra Blast Cast gives out a free month of Playstation Plus and talks extensively about the massive game, trying to work out whether it’s actually good or just addictive at the moment. 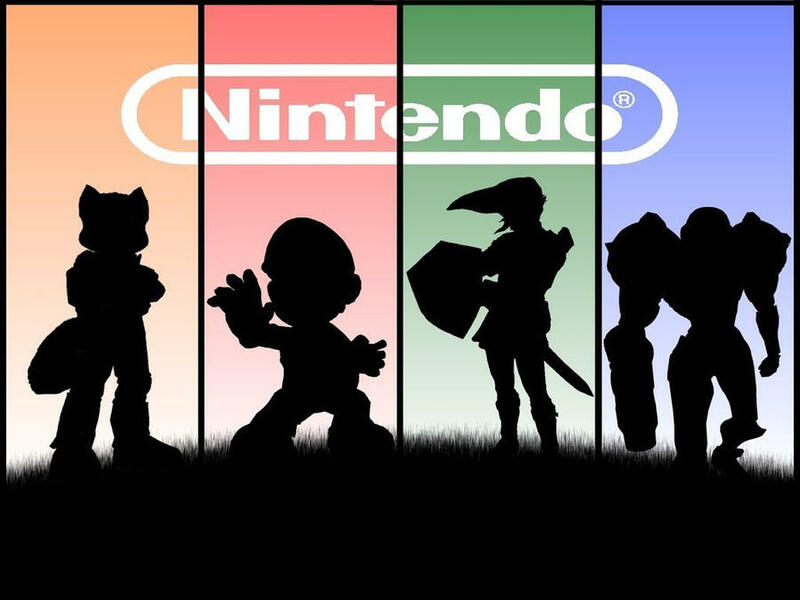 We also discuss Nintendo’s strange “New 3DS” announcement, the complete leaked Super Smash Bros roster, which season of Telltale’s The Walking Dead is the best and whether, after all that’s happened recently, the Playstation Vita is “dead” or not. 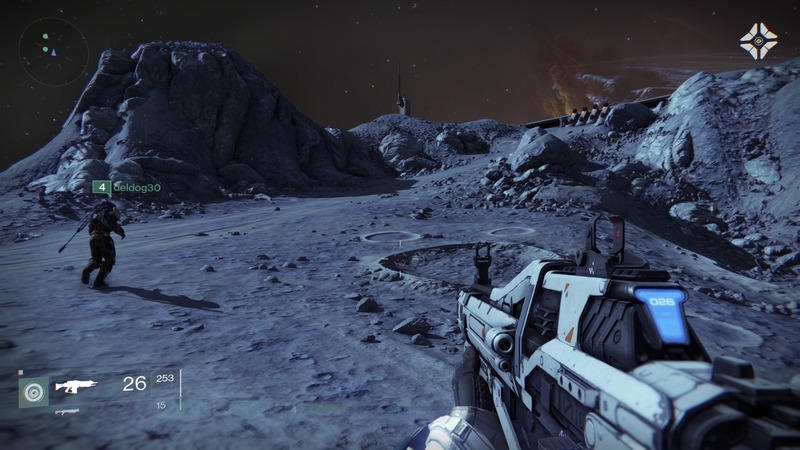 Play some Destiny and give us a listen while you do! If you feel so inclined, go for a run, take a scenic drive, jazz up your afternoon commute or just curl up on the couch and play some games while you listen to the opinions of three hopelessly addicted Sydneysiders. Here’s a controversial one to kick things off. I know there are plenty of vocal F-Zero fans who swear by the well-tuned arcade (read: insane) difficulty of the futuristic racing series, and said fans are positively foaming at the mouth for a new sequel. The last console entry in the franchise, F-Zero GX for the Gamecube, is now more than a decade old, so a new one is indeed long overdue. F-Zero’s ridiculous energy, intergalactic character roster and unique aesthetic do arguably set it apart from Nintendo’s higher-profile racing series, and Captain Falcon is an insanely popular character thanks to the Super Smash Bros series, so its a little baffling why it’s taking the Big N so long to get things going again. I’d buy a new F-Zero game, even though I would be terrible at it. Well, my dear reader, I can tell you after a bit of research on my part that they have more than 60 of the things. Yeah, that YouTube comment didn’t know what it was talking about. But what constitutes a “franchise” and what are the eligible entries that won’t make it onto my personal list? Indeed, before I get onto the countdown proper, it’s worth answering these questions.